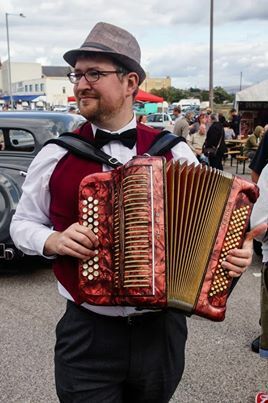 Ben is a “highly talented & versatile accordion, melodeon, bass & ukelele-ist , music teacher and workshop leader” (AndyHornby.net), and has a degree in Popular Music from the Liverpool Institute for the Performing Arts and a PGCE from the University of Lancaster. 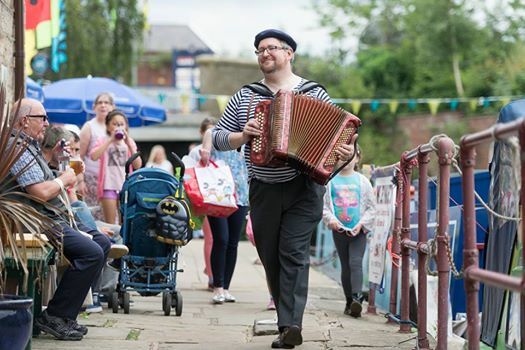 Ben is an experienced teacher and workshop leader, working for Lancashire Music Service and More Music on a wide variety of projects and regular folk music workshops. 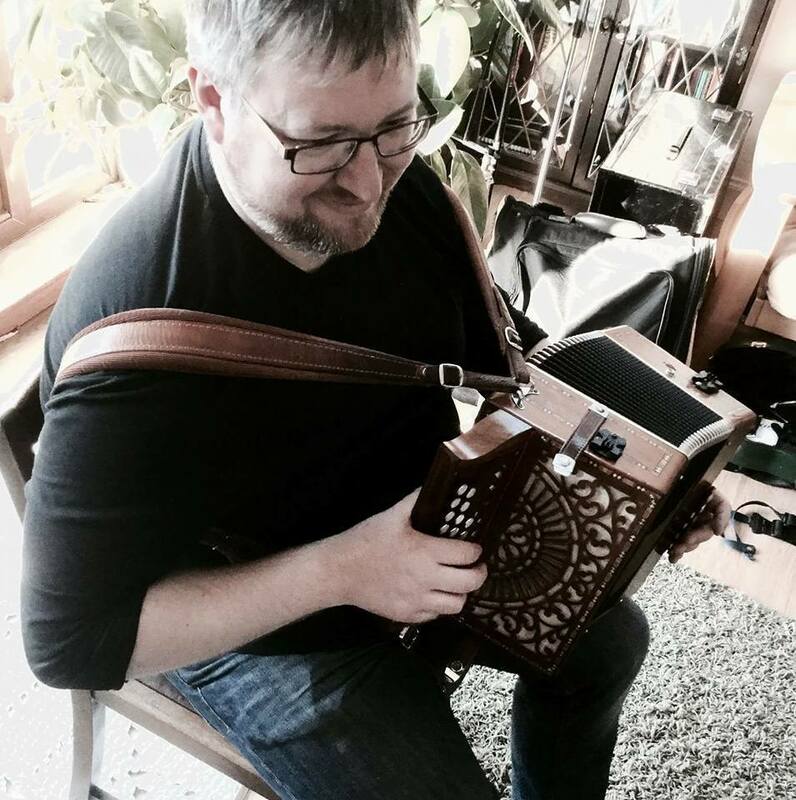 Ben plays music from all sorts of cultures and styles of music from around the world and enjoys new challenges! 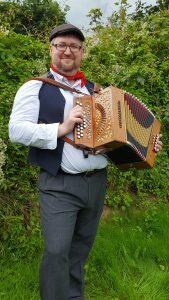 ; He’s available for and experienced in playing for a wide variety of functions from weddings to funerals and every occasion between. He used to teach in a high school in Blackpool, where he led a very popular Ukulele Orchestra and Samba Band amongst many other things. He now teaches workshops and teaches on the University of Cumbria Secondary Music PGCE leading sessions on pedagogy. He plays regularly with a few bands: Price of My Pig; Back of the Bush; Hole in the Hedge; The Lancaster Klezmer Trio and anyone else who’ll pay him! 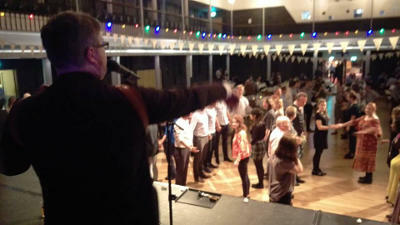 …and provides Live Sound services for a variety of bands and events in the North West. …and calls ceilidh dances for Price of My Pig, Hole in the Hedge, Tabuka and others.